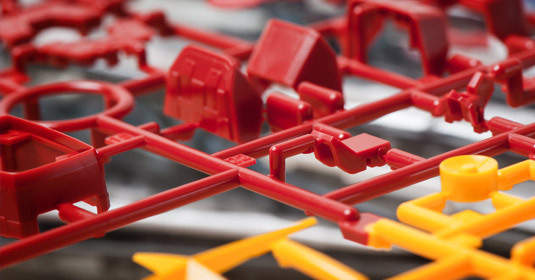 We specialise in complex plastic injection moulding services that require an expertly-trained design and engineering perspective. The company realizes production and plastic elements assembly as OEM partner for electronics, cosmetics and household goods manufacturers. Our Poland based factory boasts an impressive selection of specialist tools and controlled plastic injection moulding machines. We have all the ancillary plastic injection moulding equipment you would expect to find in any production mould shop at our disposal, including mould heaters, hot runner controllers, dryers and conveyors. AZUN supports customers from the initial idea right through to market maturity and series production. With EDM machines and CNC systems located right next door to each other on the production floor, we’re able to carry out the entire plastic injection tooling and moulding process in-house. You’ll benefit from an accessible service with rapidly reduced turnaround times and our ability to process almost all engineering materials. 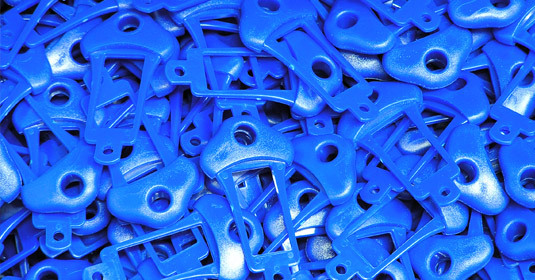 On our offer you can find low to medium volume assembly options for your bespoke injection moulded products and customized packaging what allows us to despatch products directly to your customers. Currently we specialize in plastic enclosures, office accessories and advertising gadgets manufacturing. AZUN provide ongoing maintenance and service of injection molds at which we realize manufacturing of goods.